‘Designed Events Bomb! 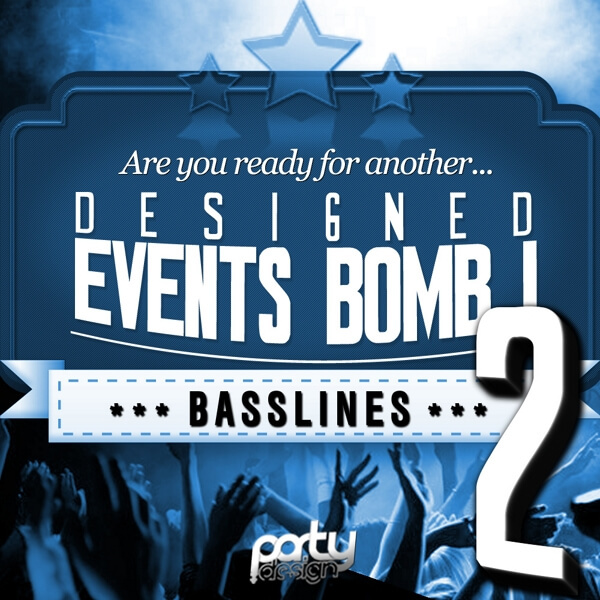 Vol 2: Basslines’ a is brand new compilation from Party Design. These MIDI & WAV loops were made for producers looking for massive melodies that can move the crowd! These perfectly made basslines are really breath-taking, so prepare for producing songs for truly massive events. If you want to shake all clubbers you need to improve your basslines. Party Design wants to give you everything you need to do it! With this pack you will find 32 MIDI 10 WAV loops to create your own banger!